Sorry I didn't shoot a clear photo of this car. 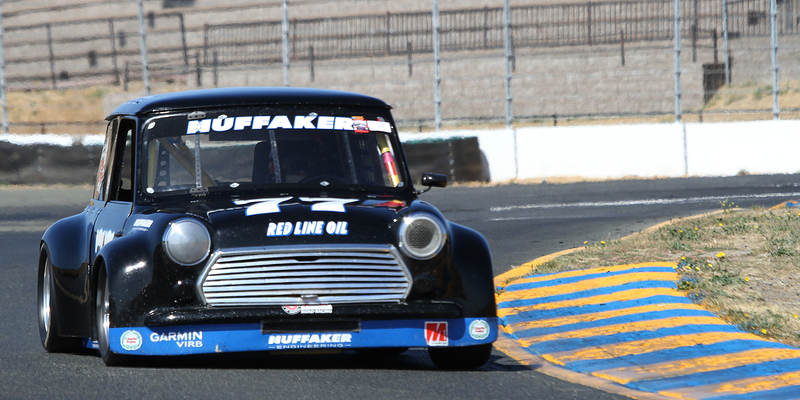 Huffaker was the runaway winner of the "Can-Am Mini Challenge" event. I don't know what the rules are for this event. or what is or isn't a Mini anymore, as this car was rear-wheel drive.